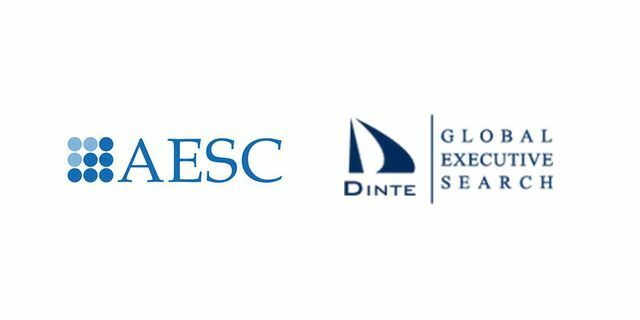 The Association of Executive Search and Leadership Consultants (AESC), the global professional association representing the quality standard in executive search and leadership advisory solutions, announced the approval of Dinte Global Executive Search/ IIC Partners into its global membership. The firm’s acceptance follows extensive vetting, including reference checks, site visits, votes by AESC regional councils and commitment to the AESC Code of Professional Practice. Founded in 1993 and headquartered in McLean, Virginia, Dinte Executive Search has a rich history of helping clients grow, innovate, and lead the competition in their respective industries, with deep expertise rooted in Government-driven markets. With extensive industry knowledge and capabilities in the defense, aerospace, and security and technology sectors, the firm has served these sectors for more than 25 years. 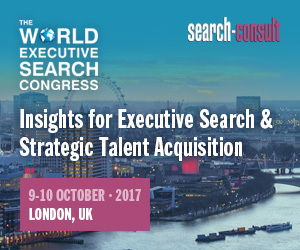 The firm has earned long-term relationships with corporations based on a deep understanding of their individual cultures and what makes them click. Dinte takes pride in providing a personalized touch so they are with clients every step of the way.